Since 1977, OFF. 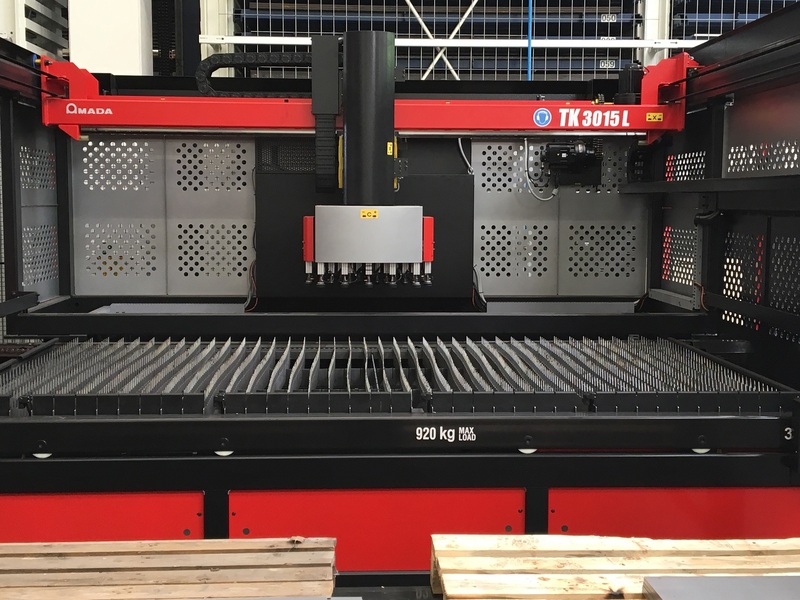 BORSARI S.R.L., with headquarters between Modena and Bologna (Italy), works and specializes in the processing of tube, tubular, and sheet metal lasers with Trumpf and Amada Laser machines. 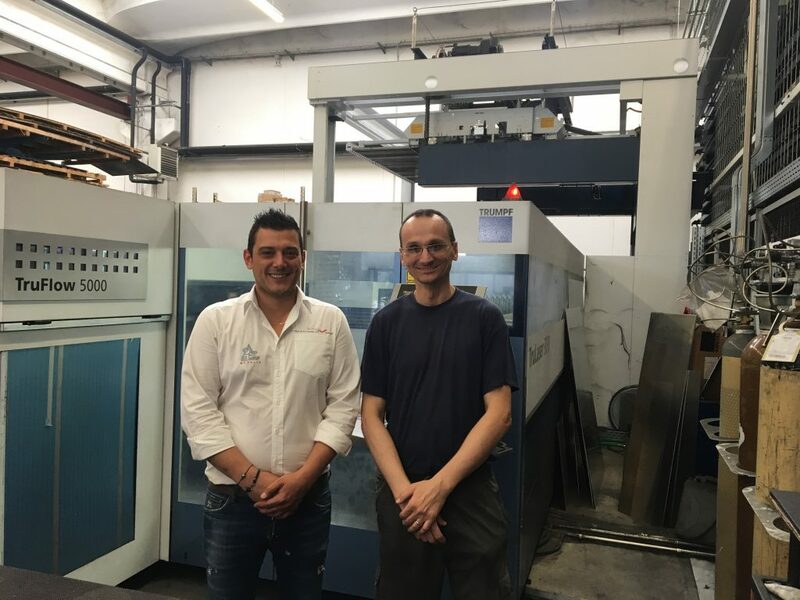 As a laser cutting and punching operator with twenty years of experience, when there was a need to replace the previously used CAMs with one that would allow us to manage machines of different manufacturers and to integrate with our ERP as required by Industry 4.0, I was commissioned by Mr. Franco Borsari, the company owner, to identify the best solution for our needs. After careful research among the major manufacturers of CAD/CAM systems on the Italian market, our choice fell on Metalix, both because it presented all the requirements we sought, and great willingness in developing the customized functions that we required. The other CAMs that I have seen focused on a more attractive graphical interface than the software* of Metalix, but despite this, once I customized menus with the functions more useful for me, the interface of the Metalix programs is ​​very effective and intuitive. AutoNest by Metalix is ​​very flexible in the insertion of parts and just as in the processing phase, with the possibility to change thickness and cutting gas material at any time, in addition to the great advantage of having only one “icon” with more cutting technologies stored. For the nesting generation a simple click is enough, and every part is placed on the sheets according to the specific settings given during insertion in the order. 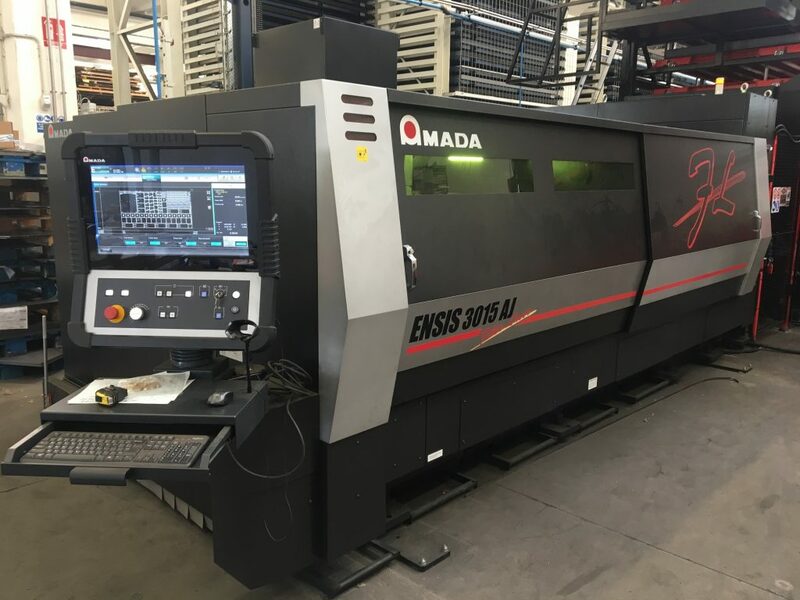 I am fully satisfied, because, after an initial period of program configuration and changes made very quickly and professionally, we can now better manage our machines. We also have the possibility to transfer the same nesting both on the Trumpf Laser and on the Amada Laser, simply by selecting the machine on which we want to run it. The management that took the most time was the Amada TK-L Part Unloader. Being a new device, recently released on the market, there was not much information available, but after careful study and numerous tests for the solution of the problems encountered, now the management of the unloading of the parts has become very simple.